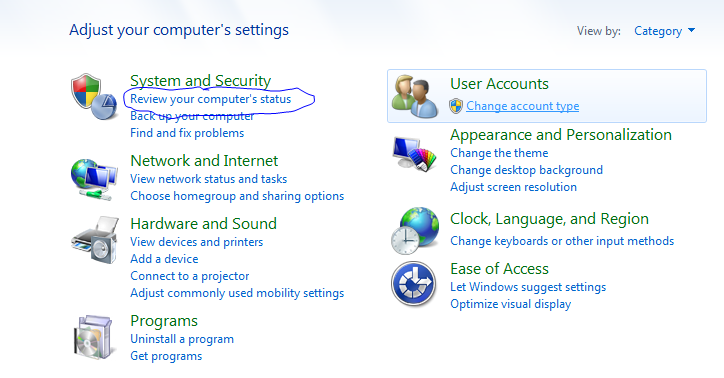 We only have deployed a few Windows 7 computers in our network among our savvy computer users willing to test the new OS, and we are getting good feedback from them so most likely we will be deploying new computers with Windows 7 from now on. anyways, one of these users was having a strange problem with her wireless connection in her windows 7 laptop. somehow her wireless connection was showing as “unidentified network” and she could not get to the Internet at all. right-click the adapter you are having issues with, and click on Disable. 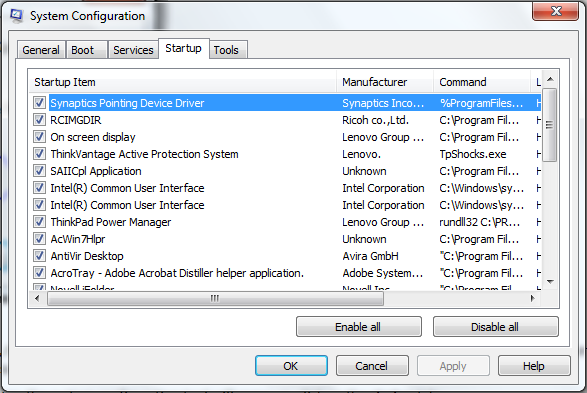 then when the adapter greys out, right-click it again and select Enable . 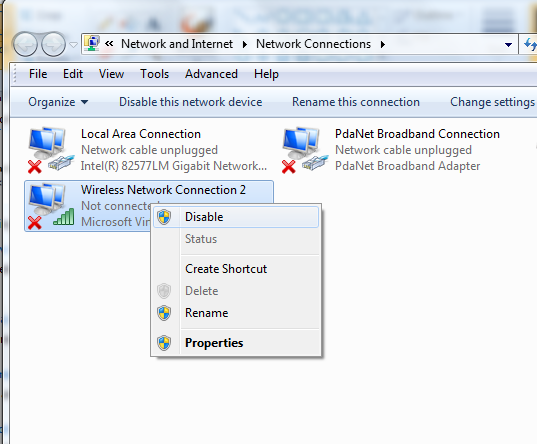 the adapter will try to reconnect to the wireless network again. it is recommended that you choose either Home Network or Work Network as connection locations, it does not matter if you are in a public place like a coffee shop. the problem is that if you choose the public network option, a lot of things will be blocked on your computer, and you might end up losing the Internet connection completely. 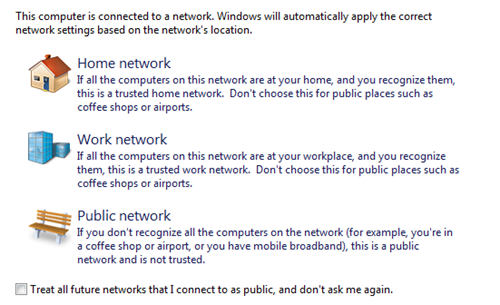 if you are at home or any other place rather than work, choose the home network. if after doing the above things does not fix the problem, try to connect using a cable. 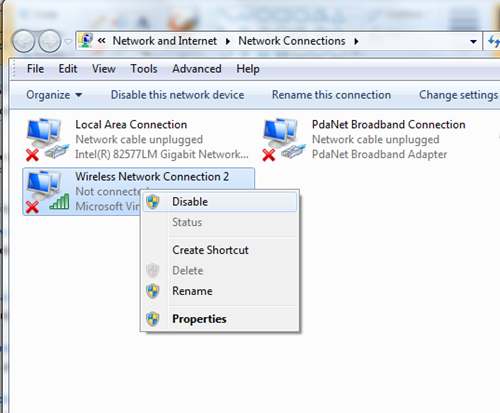 connect the cable to the same wireless router you are trying to connect to, and see if you get Internet connection. 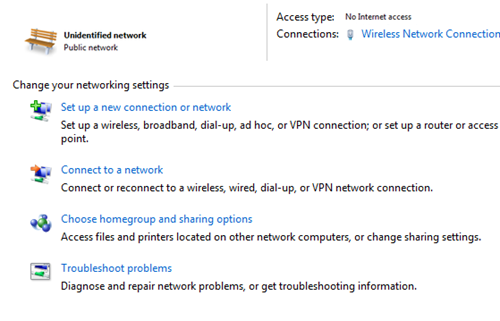 if you don’t, then there must be something wrong with your router, and if you do connect, then lets continue troubleshooting the issue. 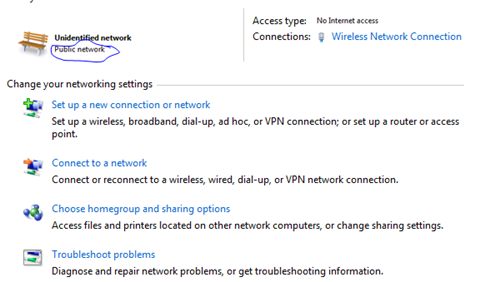 If none of the solutions above has fixed your problem, then check for running programs on your computer, some of them could be blocking your Internet connection. normally you don’t need all programs running all the time on your computer, so disable the ones you don’t need. 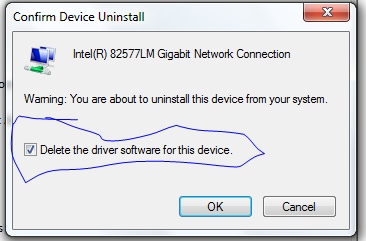 uncheck all programs you don’t need to run all the time. if you have installed iTunes or any other Apple product, uncheck them from here. go through the list and uncheck whatever you think is unnecessary to run at startup. click on Apply then OK. restart the computer. hopefully that fixes your issue.